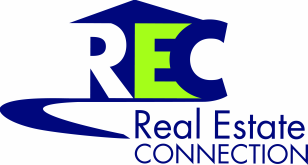 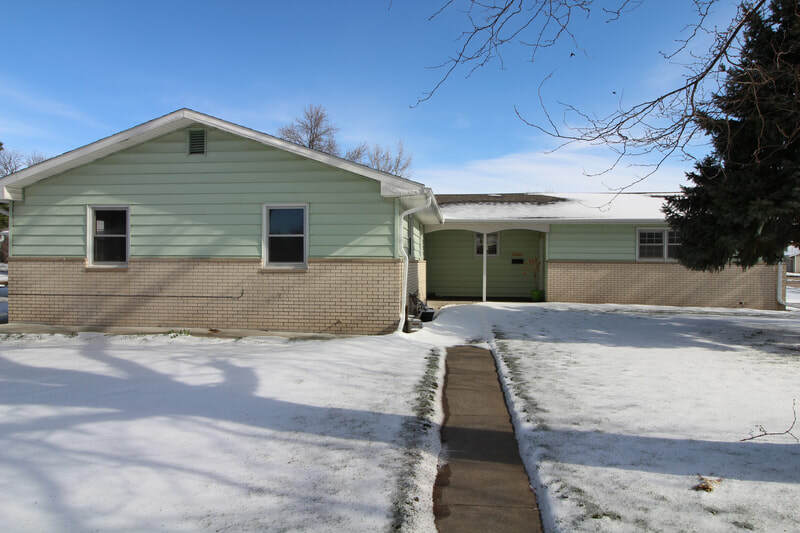 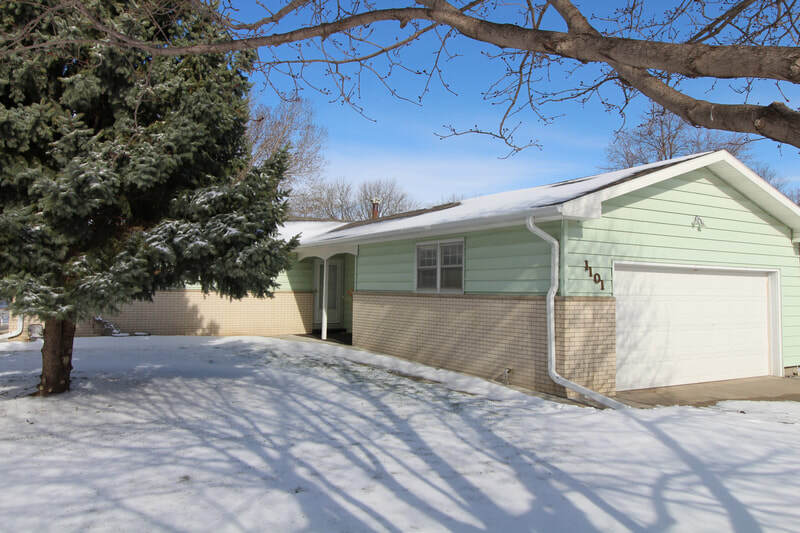 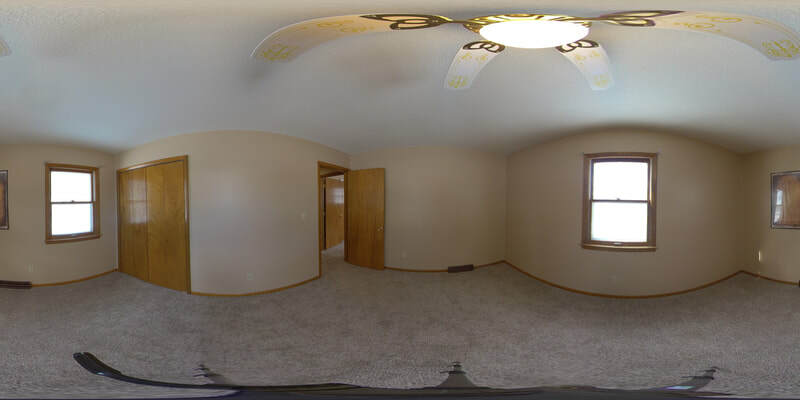 ​Here is a great property at a great price. 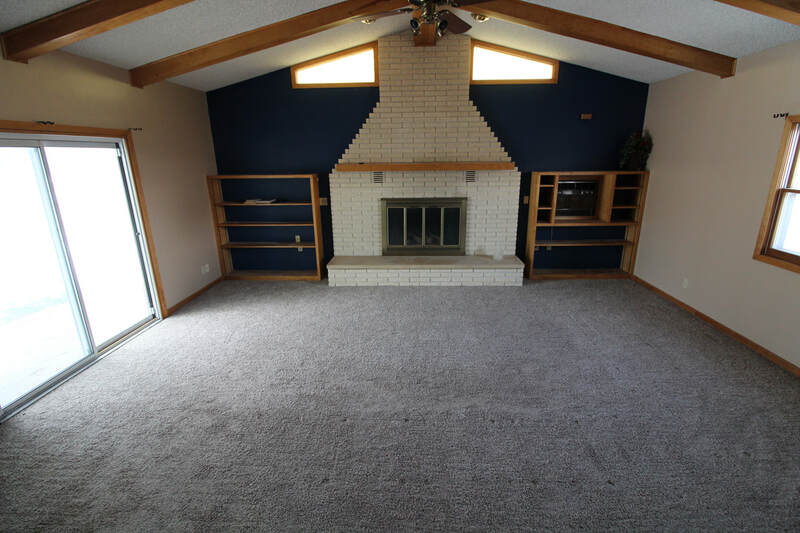 Large family room boasts a gas fireplace and lots of natural light. 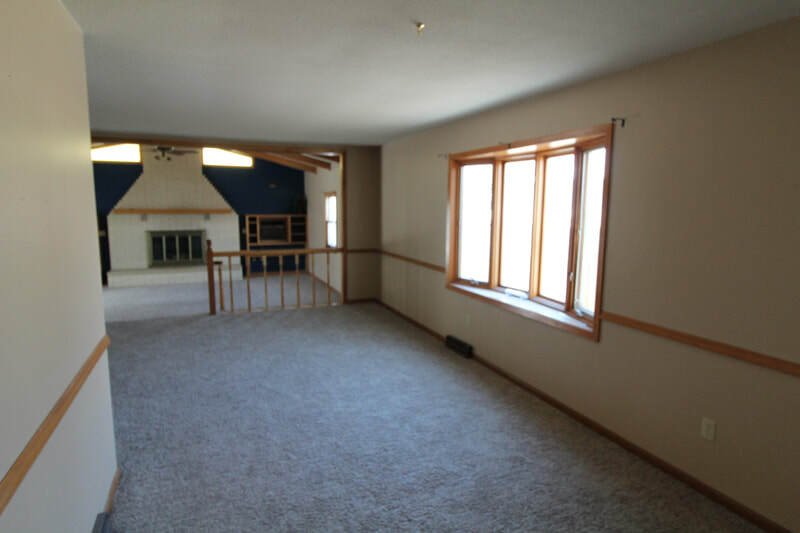 The main floor includes three large bedrooms including master bedroom with bath. 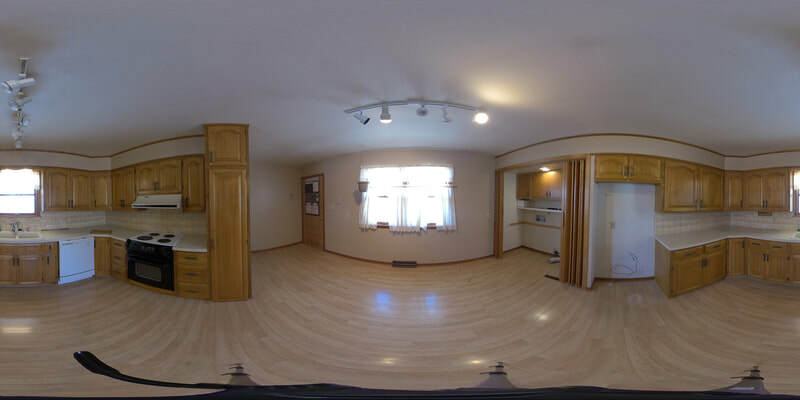 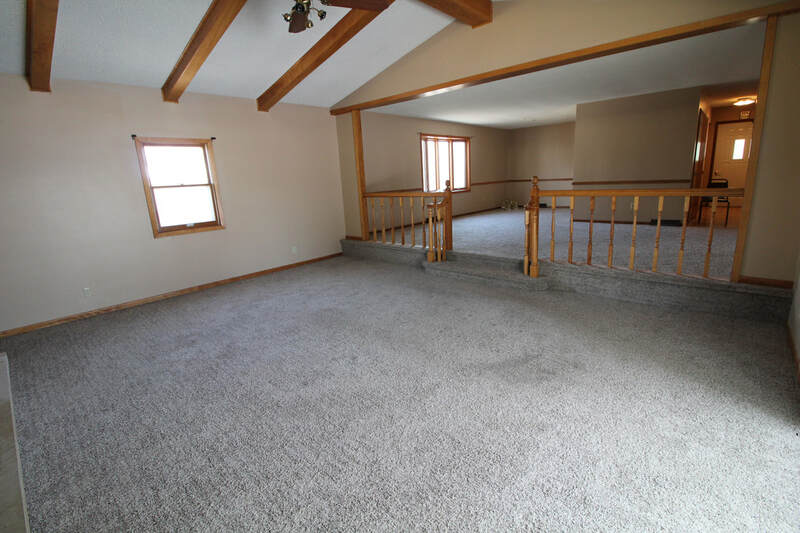 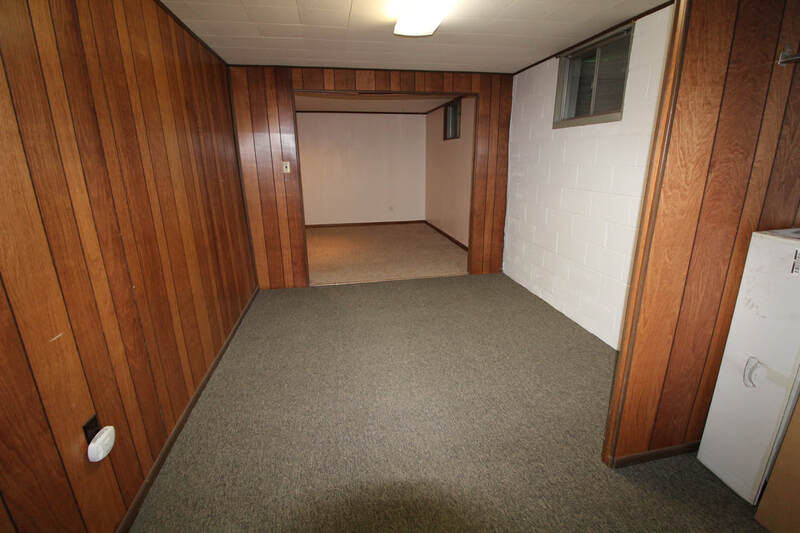 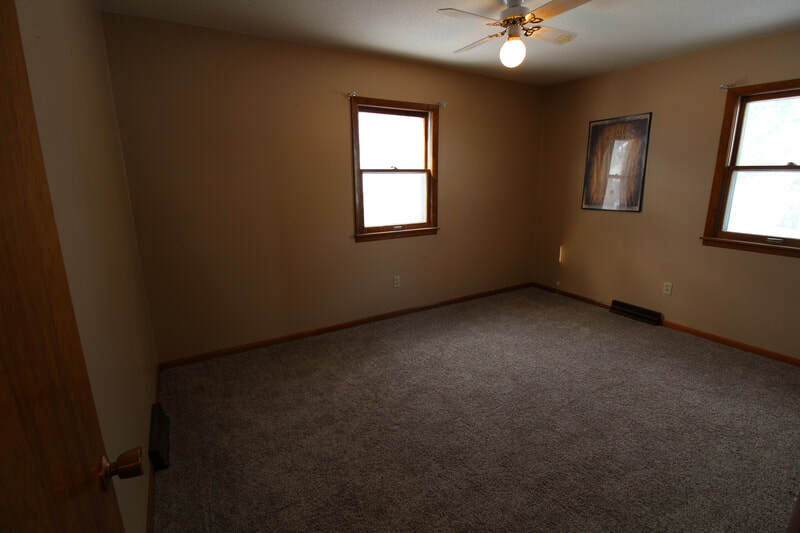 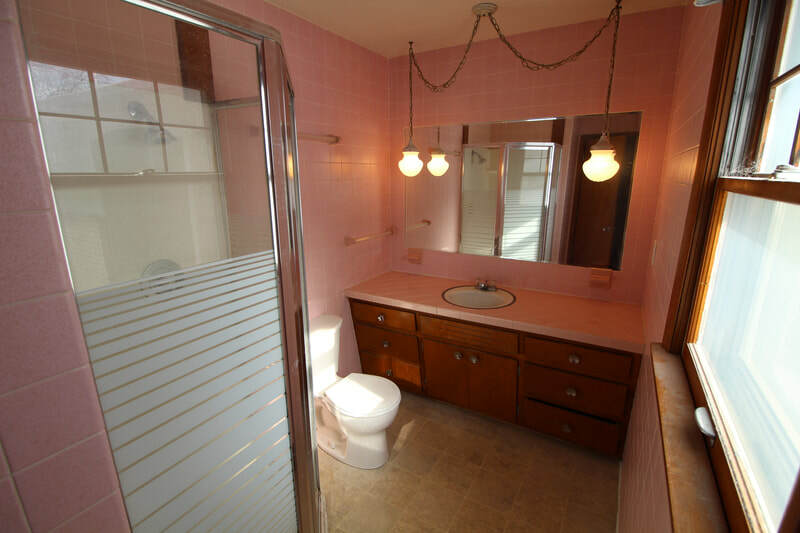 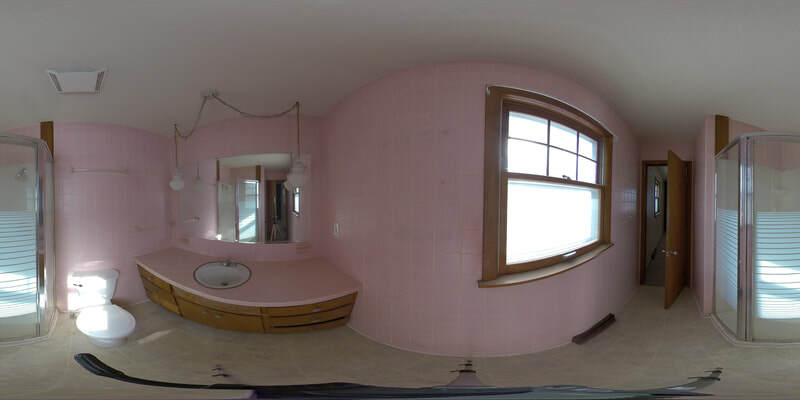 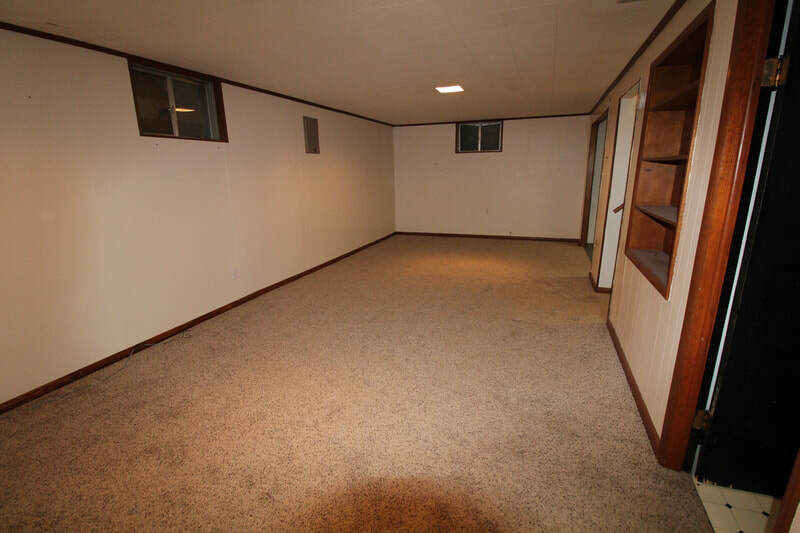 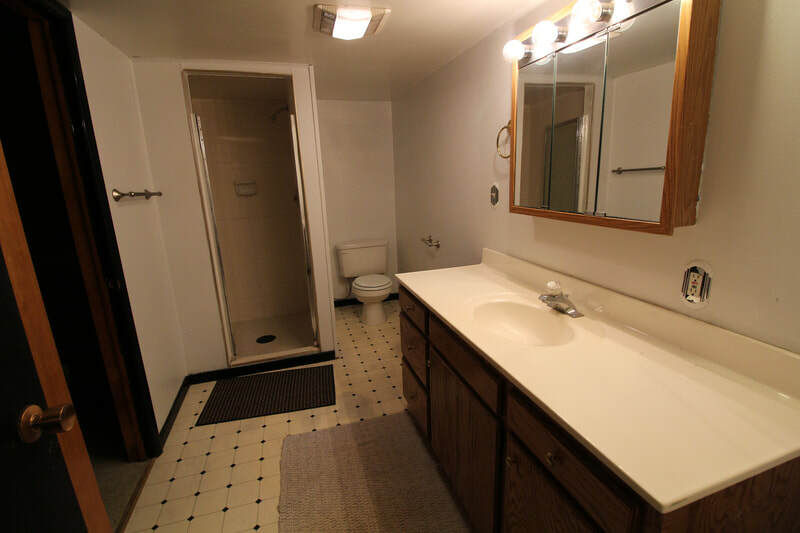 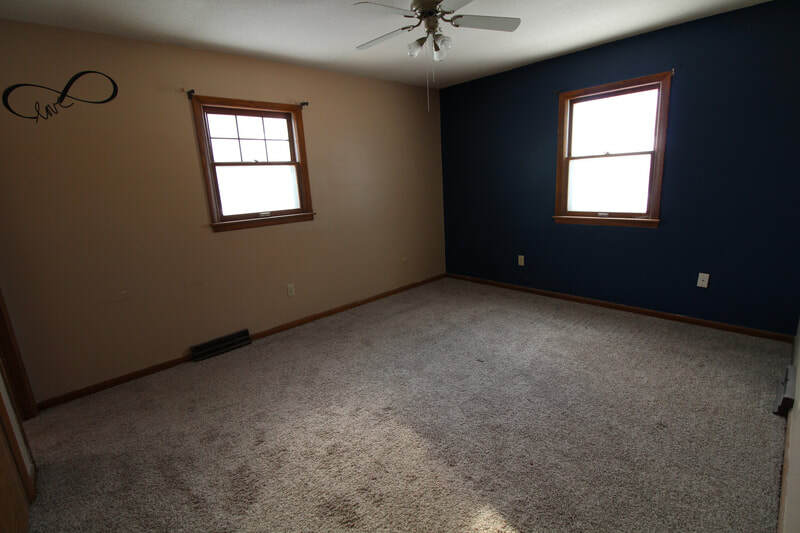 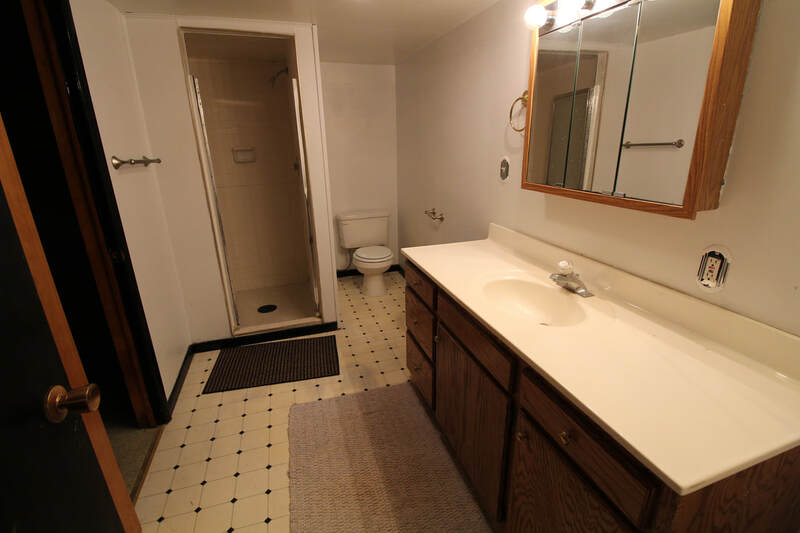 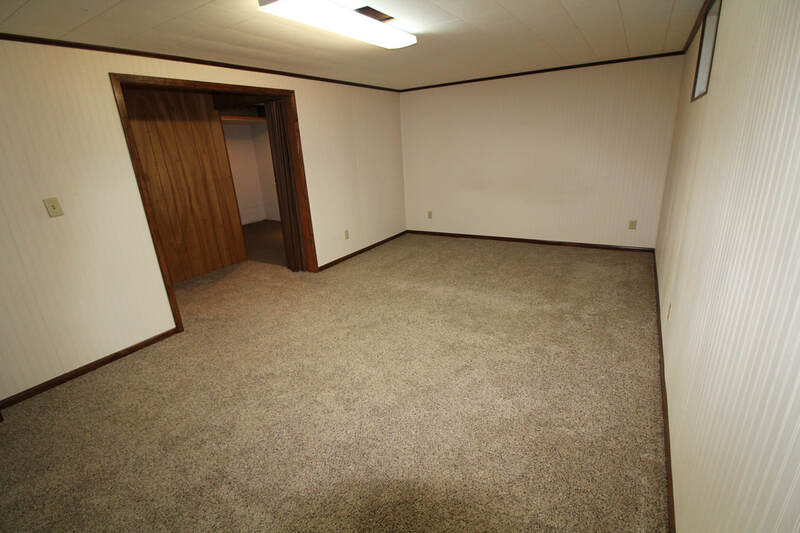 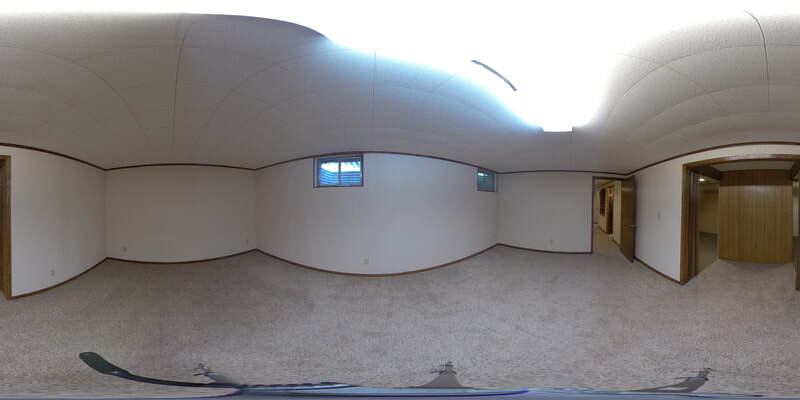 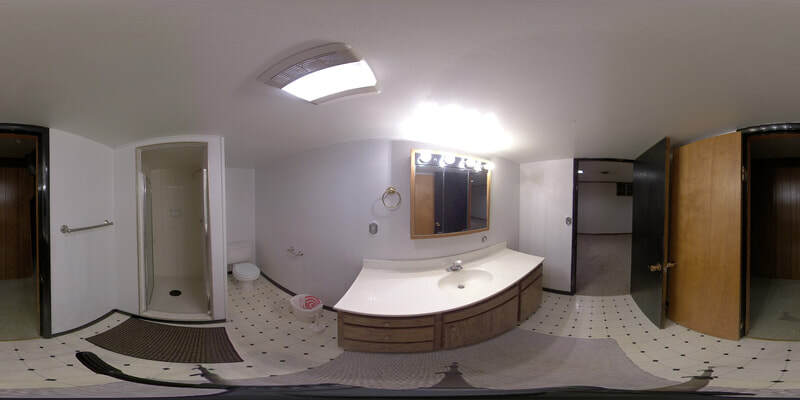 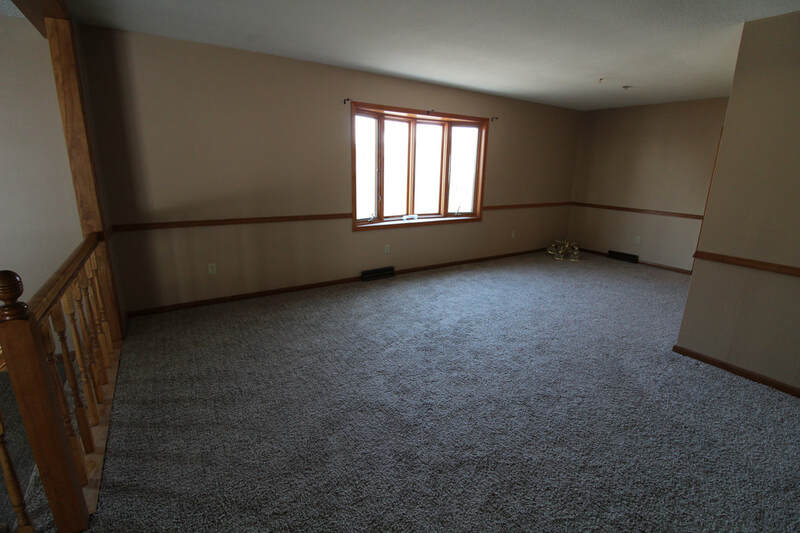 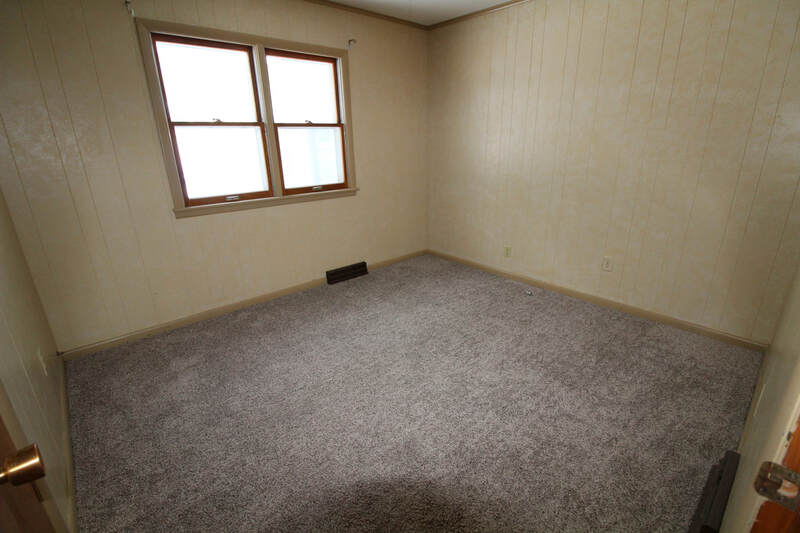 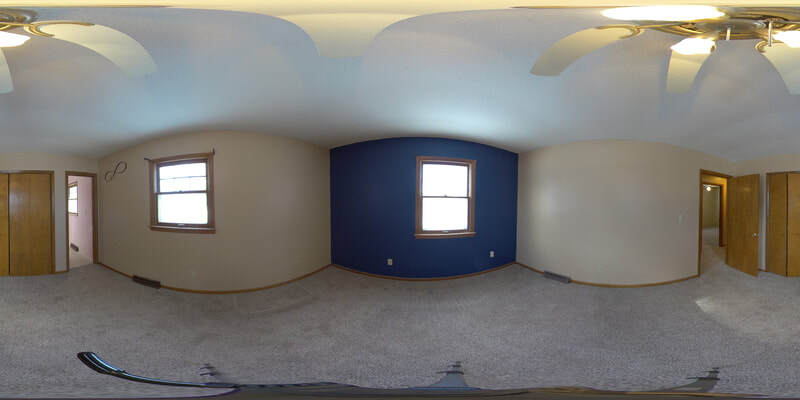 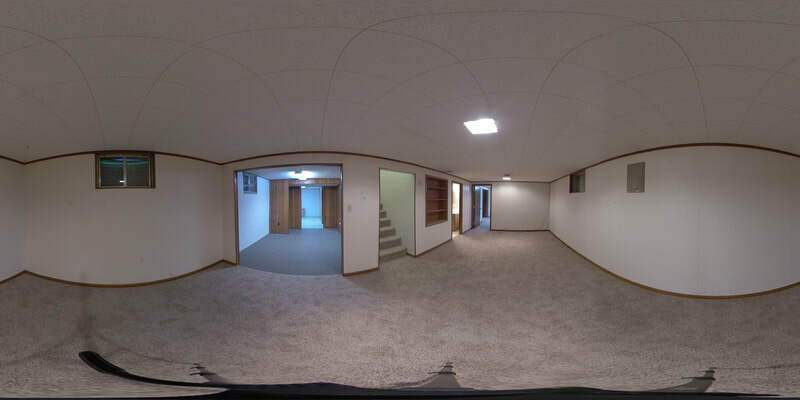 There is a full basement that includes a fourth non-conforming bedroom and lots more rooms. 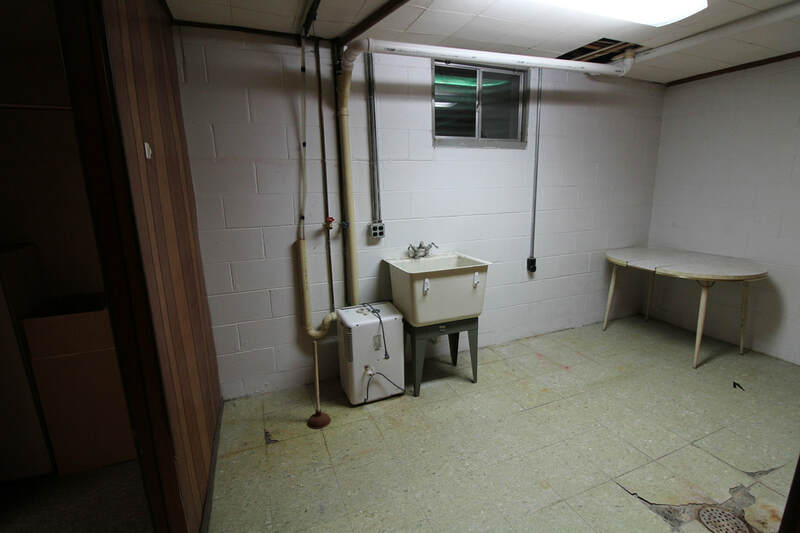 The HVAC and water heater are less that 4 years old! 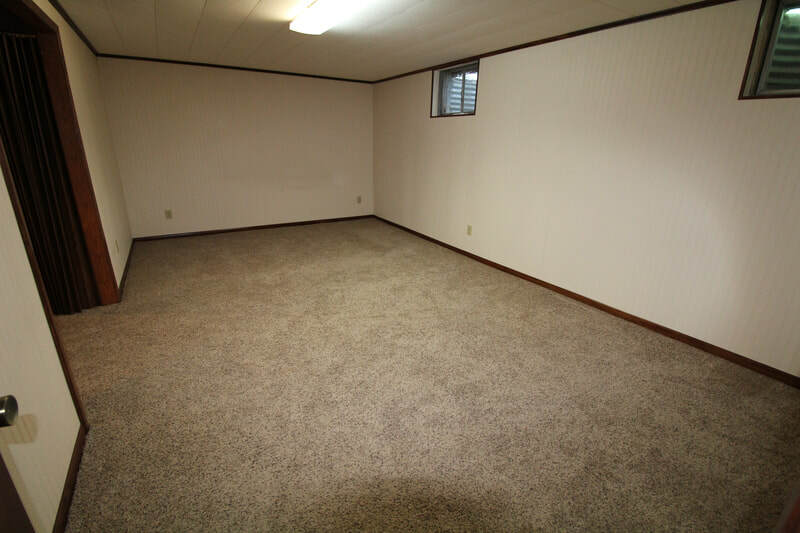 With over 3200 square feet total this is a lot of space!! 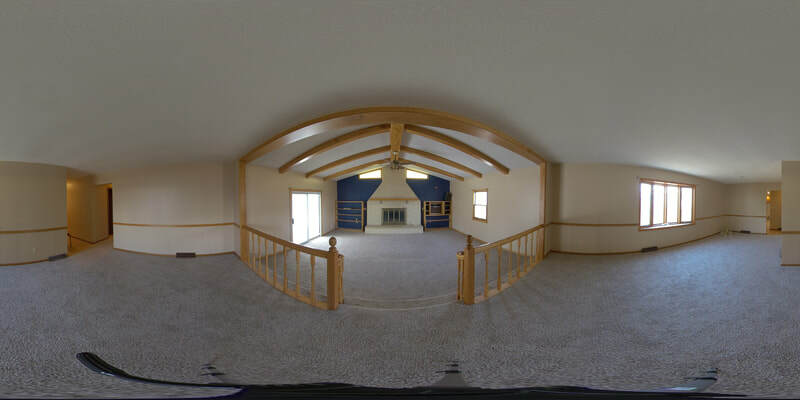 Two car attached garage and more!! 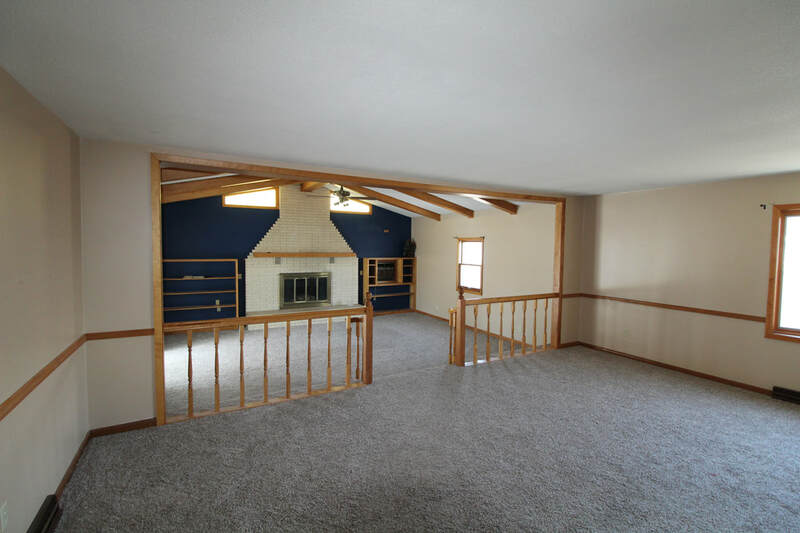 Call us today to see this beauty before it is gone!! 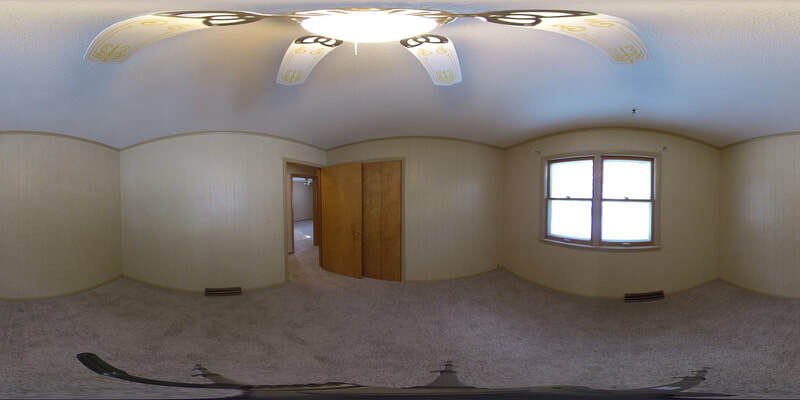 308-995-6571 .